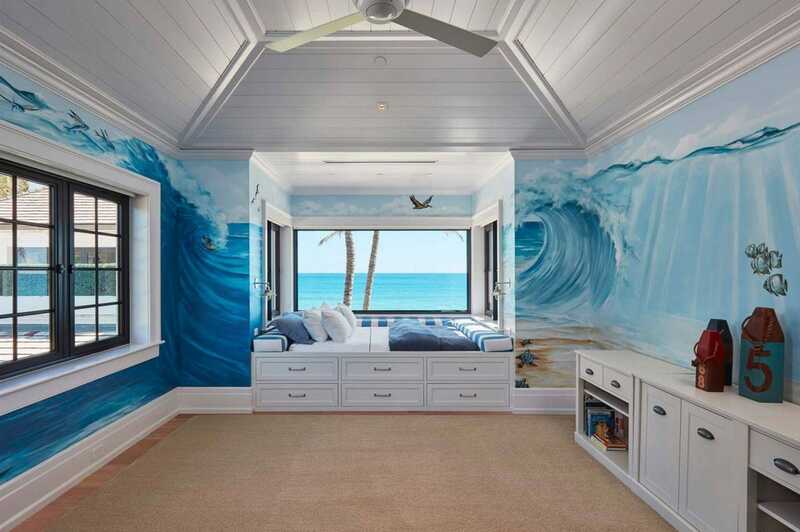 Sotheby’s International RealtyTiger Woods’ ex-wife Elin Nordegren is selling her Florida mansion. 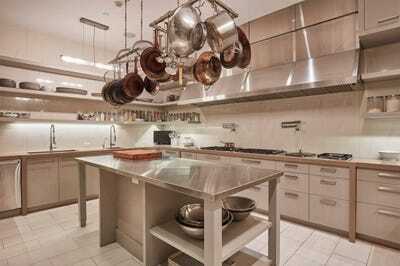 The 11-bedroom mansion is now listed for $US49.5 million ($AU62.9 million). 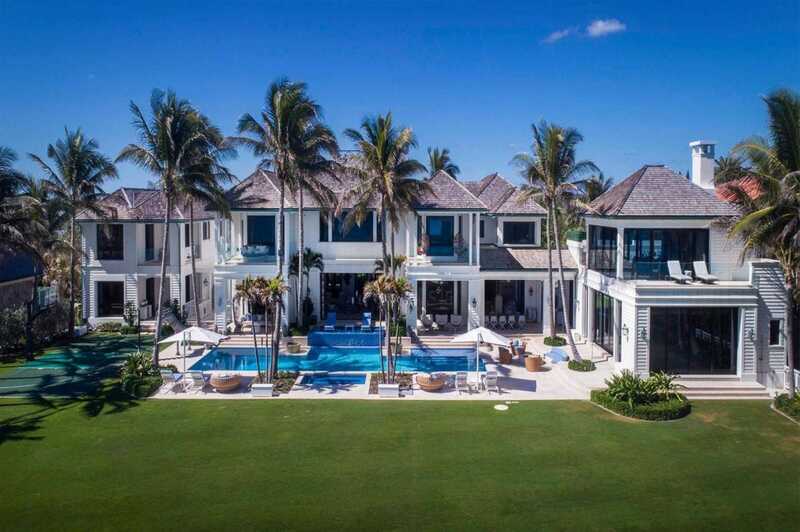 Tiger Woods’ ex-wife Elin Nordegren, who was married to the pro golfer for six years, has placed her 11-bedroom Florida mansion on the market for $US49.5 million ($AU62.9 million). Woods and 38-year-old Nordegren divorced in 2010. The property was purchased by Nordegren in 2011 for $US12.25 million, and the custom-built mansion was completed in 2014. 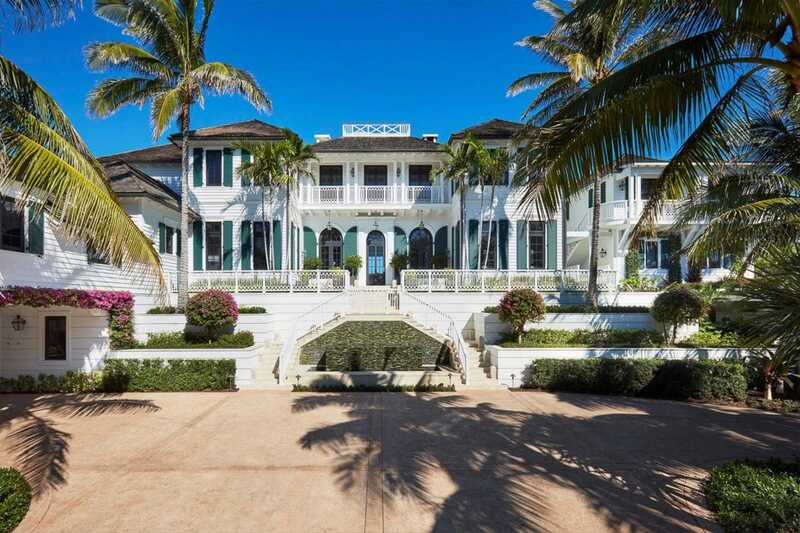 The 23,176 square-foot oceanfront home is in Seminole Landing – a private, gated community in North Palm Beach, Florida. The property comes with 11 bedrooms, 15 full baths, a guest house, and a four-car garage. 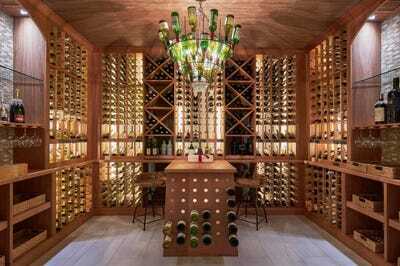 Other perks inside include a wine cellar, theatre, fitness center, a catering kitchen, and a three-story Swarovski crystal chandelier. 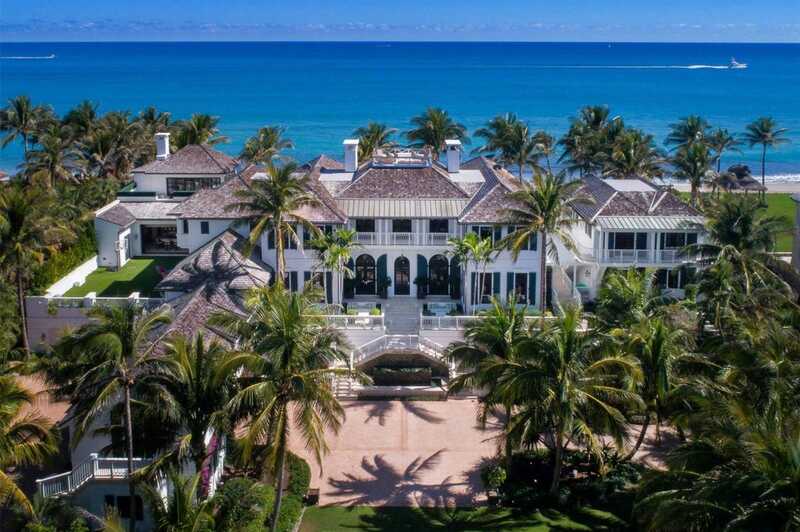 The home is inspired by British West Indies architectural design, and if the beach doesn’t impress, there’s also a swimming pool equipped with a waterslide and spa, lounge areas with fire pits, a half basketball court, and a putting green. 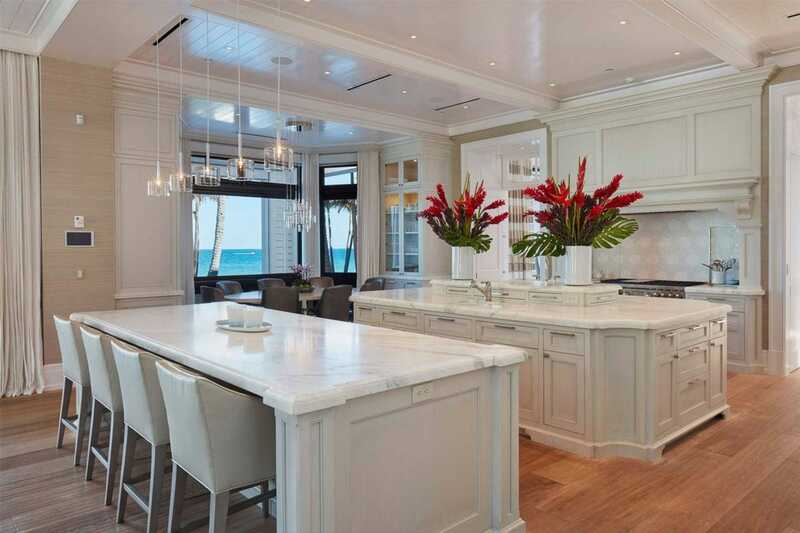 The listing is held by Cristina Condon and Todd Peter of Sotheby’s International Realty. Nordegren purchased the property in 2011 for $US12.25 million. The home theatre provides a place for those who want to sit comfortably and enjoy a movie. 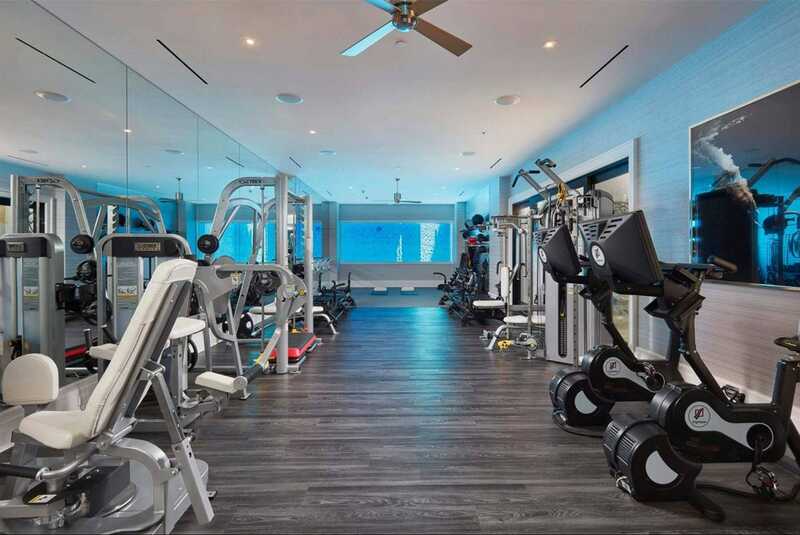 The home’s gym has an underwater window into the outdoor pool. 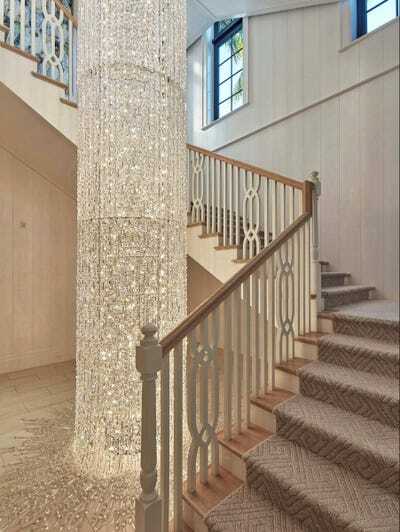 There’s also a custom-crafted, three-story Swarovski crystal chandelier that drapes down to the floor. 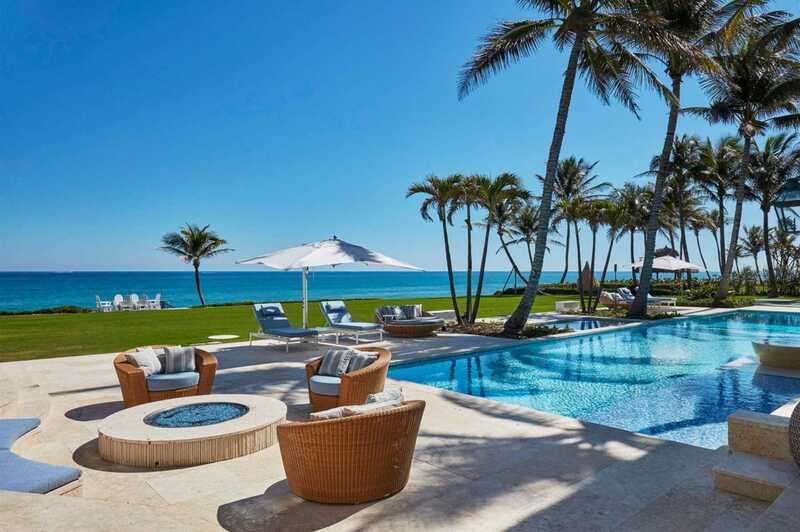 The home’s outdoor area has a pool and hot tub just steps from the beach. There’s also an outdoor bar area with seating, kitchen space, and a sleek pool table. The home is near Seminole Golf Club, one of the world’s most exclusive golf courses. And there’s plenty of room for guests in the “Cabana House,” which encompasses two, two-bedroom apartments.